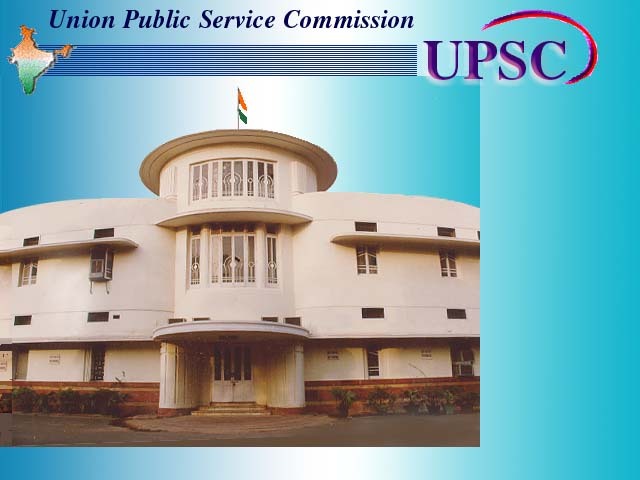 On the basis of the result of the Civil Services (Preliminary) Examination, 2011 held on 12.06.2011, the candidates with the following Roll Numbers have qualified for admission to the Civil Services (Main) Examination, 2011. The contents of this result are informatory in nature. Candidates are advised to verify the same from Commission's office. 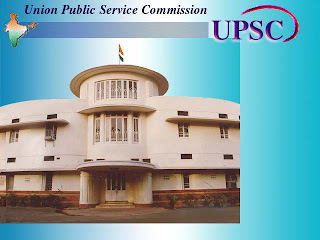 Hi I have lost my admit card for UPSC Civil Prelim exam. How can I check my result ? Please advise asap.